Vienna Economic Forum was founded in April 2004 by an idea of Dr. Elena Kirtcheva, at this time Ambassador of the Republic of Bulgaria in Austria. 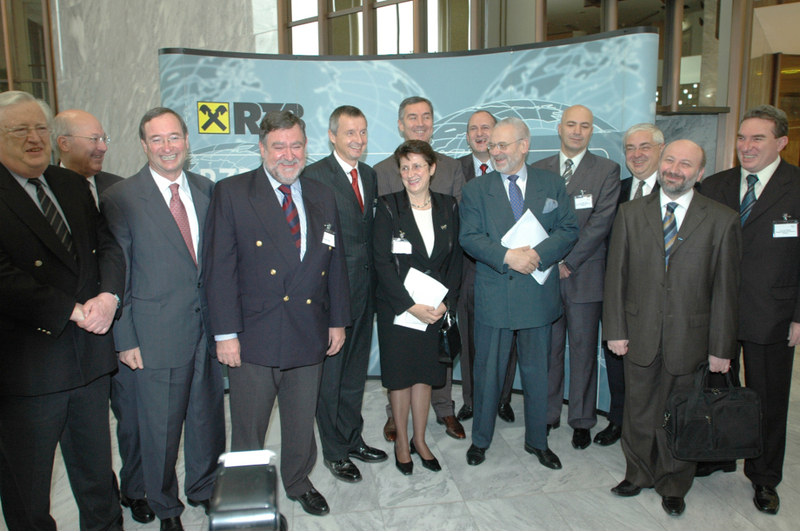 Back then, the aim was, like it is today, to promote economic cooperation between the countries and territories from the Adriatic to the Black Sea, namely in Albania, Bosnia and Herzegovina, Bulgaria, Croatia, Kosovo, the Former Yugoslav Republic of Macedonia, Moldova, Montenegro, Slovenia, Turkey and Ukraine from its headquarters in Vienna. 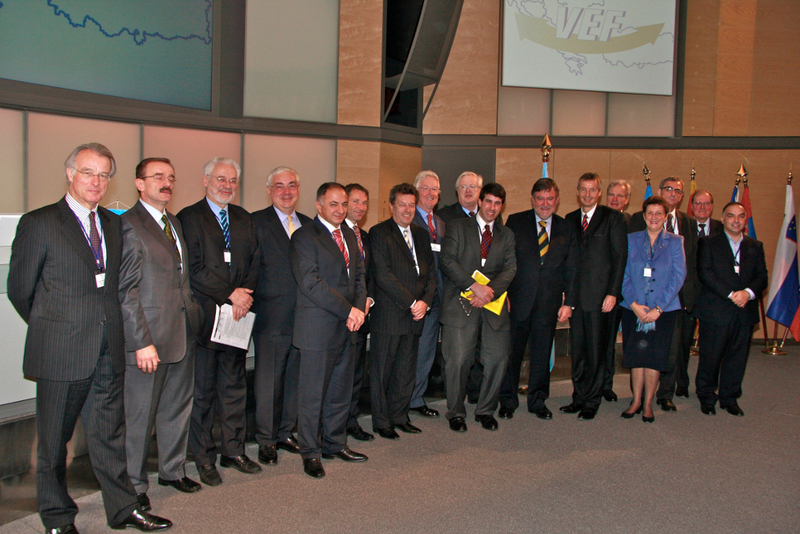 Founding Members of Vienna Economic Forum are, next to Amb. 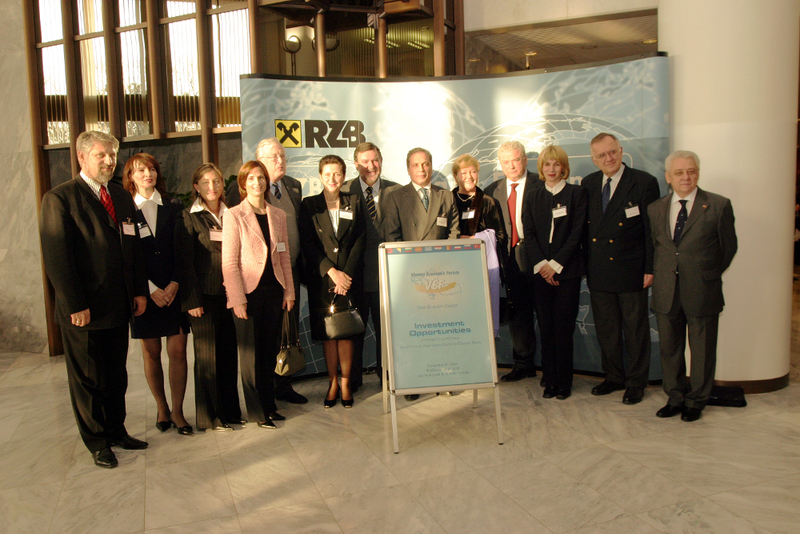 Dr. Elena Kirtcheva, some of the most reputable companies and entrepreneurs in Austria. 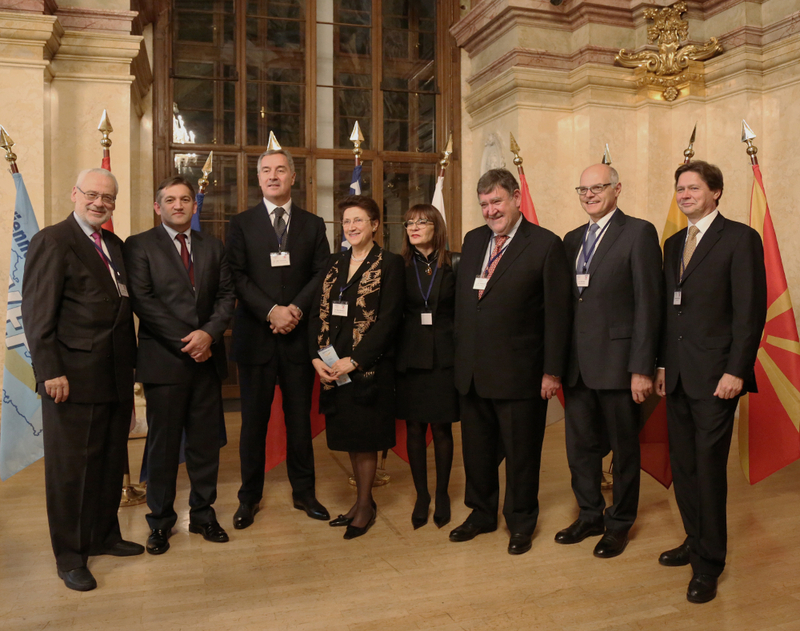 The Committee of Patrons of Vienna Economic Forum consists of the Prime Ministers from all the states from the region plus the Austrian Federal Chancellor. Next to that, the Ambassadors of the Western Balkan countries are taking part in the work of Vienna Economic Forum as Honorary Members of the Ambassadors Committee. Vienna Economic Forum organizes several conferences throughout the year in order to promote its aims. The annual Vienna Economic Forum – Vienna Future Dialogue takes place each November in Vienna and Vienna Economic Forum will be celebrating the 15th Jubilee Vienna Economic Forum at Novomatic Forum in Vienna in 2018. Conferences abroad are organized within the Member Countries and are held under the patronage of the Prime Minister of the respective country. 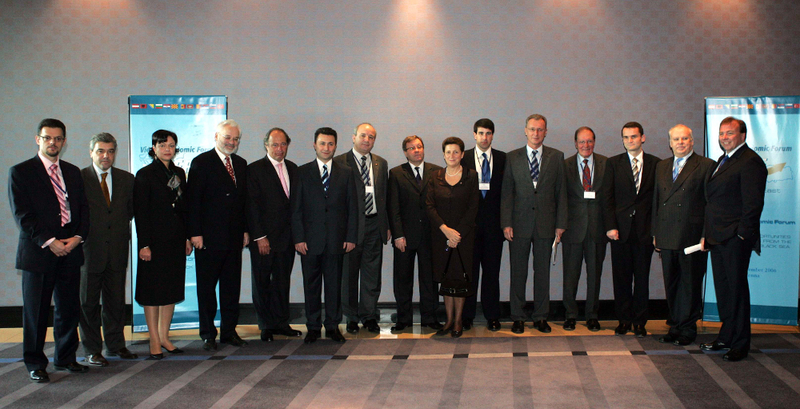 The first conference abroad, Vienna Economic Forum – Bucharest Meeting, took place in Romania in 2005. Since then, conferences have taken place in Albania (2008), Bosnia and Herzegovina (2009), Bulgaria (2008, 2010, 2012), Kosovo (2009), Macedonia (2007), Moldova (2008, 2010, 2014), Montenegro (2008), Serbia (2006, 2017) and Turkey (2007, 2011), with Vienna Economic Talks having initiated discussions of special topics, branches and regions in a smaller frame since 2008.